WooCommerce has quickly become one of the most popular eCommerce platforms on the web, powering over 30% of all online stores . Built on top of WordPress, WooCommerce comes packed with content management features that make running your eCommerce store easy. If you find yourself needing something that isn’t already built-in, you can always use a custom plugin! Here are some of the most popular WooCommerce Plugins. As the name suggests, this is the ULTIMATE plugin suite for WooCommerce users. 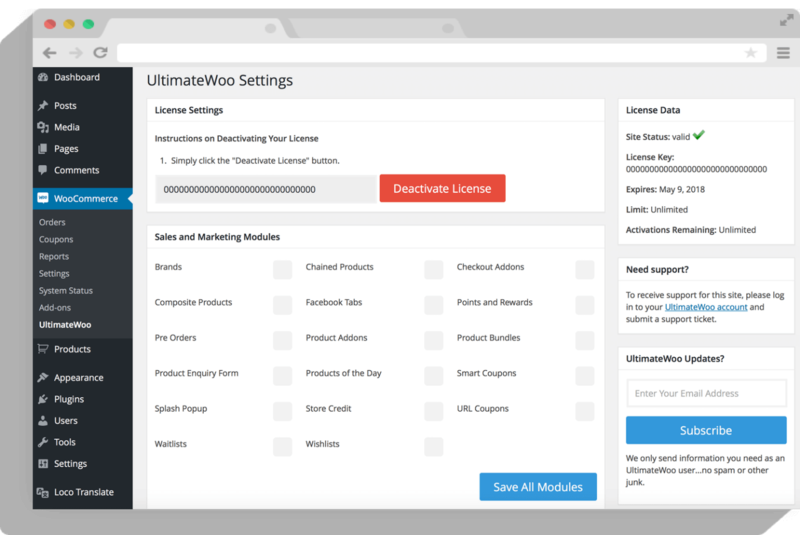 Within UltimateWoo there are 78 different modules that extend the power of your WooCommerce store. These include payment gateways, third-party product feeds, shipment tracking, dynamic shipping quotes, analytics, reporting, email list-building integration, as well as shopping cart add-ons that can help upsell your customers based on products within their cart. Not only is it super powerful – it has a very straightforward user interface that allows you to turn the extensions on or off by simply checking a box. There is a free version with limited modules and a paid version which gives you full access to all 78 modules. Click here to learn more. This is a powerful solution for stores that sell custom designed products. This plugin allows customers to put their designs on top of your pre-set templates, placing pictures, clip-art and text to build their very own product. If you sell t-shirts, phone cases, or any other item that can be customized, this is the plugin for you. Users can also save their designs or share them on social media with the click of a button. There is an option to set custom pricing rules for each element that is used which makes sure that your customers are quoted current and accurate prices. 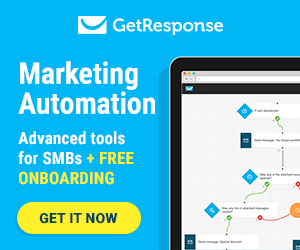 The full version is only $34 which includes all future updates and customer support. 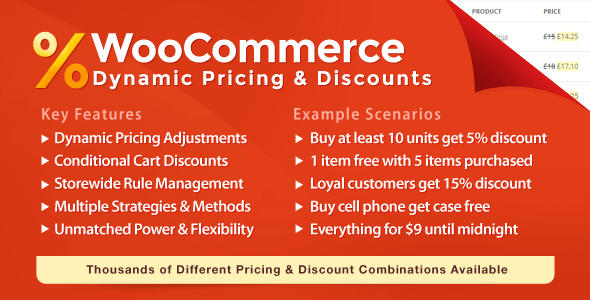 Increase sales and conversions with the WooCommerce Dynamic Pricing & Discounts plugin. You can schedule special discounts for holidays, clearance and flash sales, offer free items with purchase, rewards for your customers, quantity discounts, and more! This plugin sells for $26 which includes 6 months of developer support and all future updates. Read more here. We recommend this plugin to all WordPress users – not just eCommerce stores running on WooCoomerce. 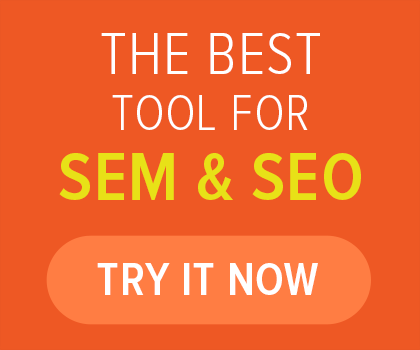 This plugin helps you manage your on-page SEO with quick analysis of key page elements. 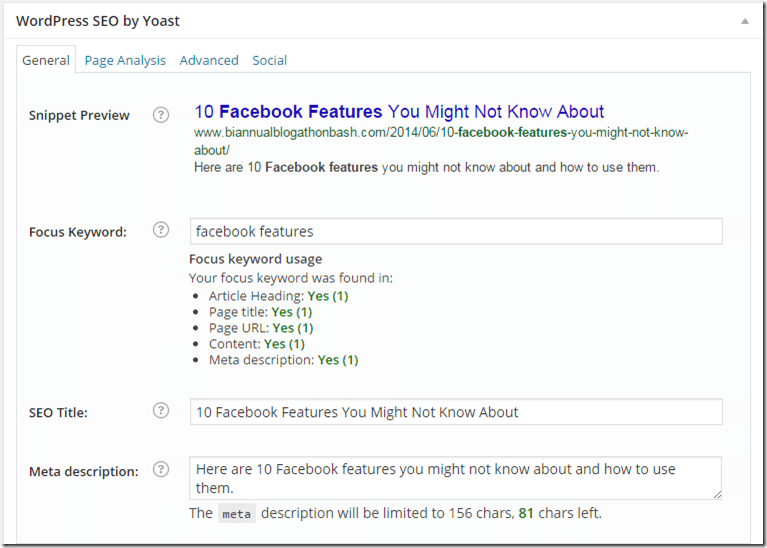 When setting up a page, you will see a snippet preview for how the page renders in search results, allowing you to make changes to appear more relevant. Add custom options to your products with the Product Add-Ons plugin. 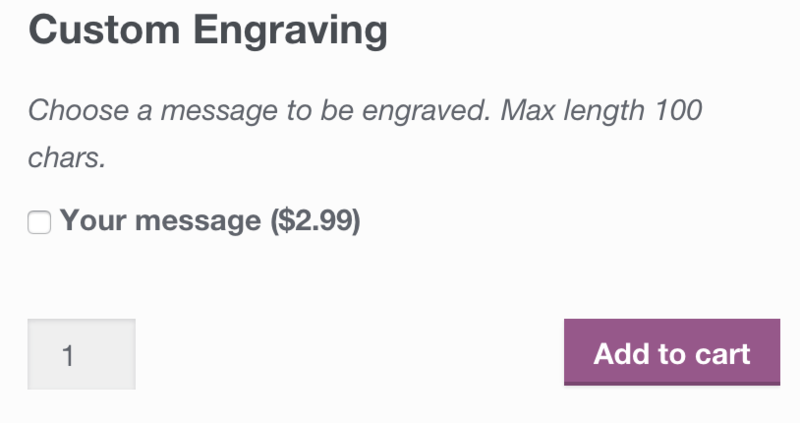 This can be laser engraving, gift messages, course sign ups and more. You can also use this to offer bundled packages of similar products. The add-ons can be added to individual products or globally across different product categories. Once they are set up, the add-ons will appear on the product page just above the “Add to cart” button. Another benefit? It works with the WooCommerce subscriptions plugin to add different options for recurring subscriptions. There are different license options depending on your needs, each option comes with full product access, updates and product support for one year. Are there any plugins that you find useful that weren’t included? Leave a reply below with a link to your favorite extension or your opinion of the plugins that we mentioned. 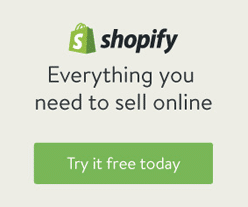 Woocommerce is truly awesome and its plugins. Talking about extenions, there is another Woocommerce extension which I came across and that is Woocommerce Subscription Reports-http://www.storeapps.org/product/woocommerce-subscription-reports/. It gives intelligent insights about revenues, subscriptions-active, cancel,etc, refunds, upgrades, downgrades and so on in a single dashboard. I guess it will prove helpful.